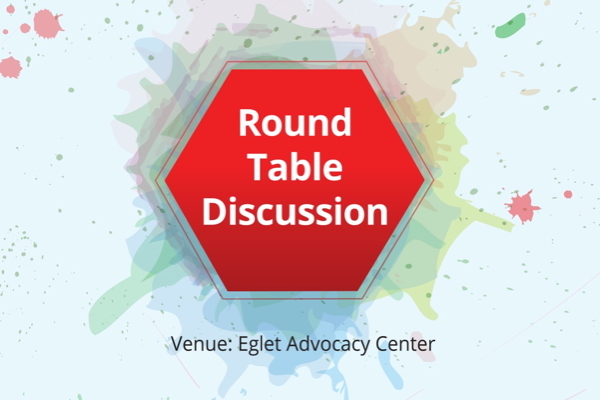 Jury Analyst will host the first Round Table in an ongoing series of discussions on legal issues and trends that will have direct impact on the future of the legal profession and your business. This panel discussion will cover topics such as technology challenges in the “new” legal industry. This event will be an opportunity for Plaintiff legal professionals to exchange thoughts, experiences and ideas with fellow professionals, including our panel that includes Robert Eglet, two-time lawyer of the year, and Mike Greenberg, consultant/advisor and private investor. A question and answer session, open discussion forum and networking is included in the evening’s agenda. Food and refreshments will be provided by award-winning Chef Johnny Church Catering. Please subscribe to the Jury Analyst mailing list to collaborate and learn more about future events.